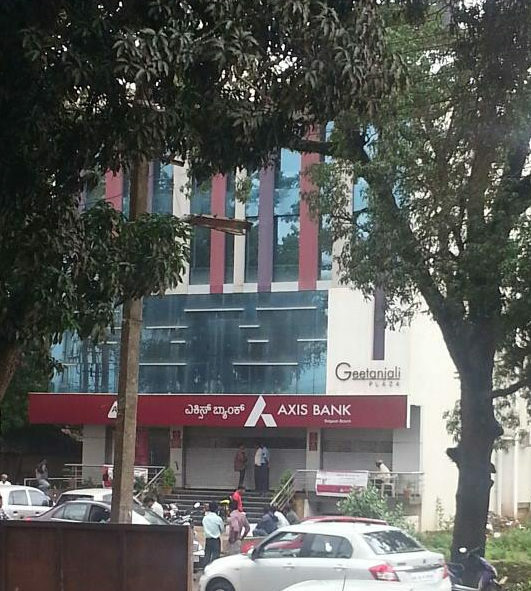 Burglars made a failed attempt to rob the Axis bank Belgaum branch situated at Khanapur road Tilakwadi. According to the police, unidentified burglars had entered the bank’s premises by breaking the grill of a window. They then tried to open the double locked safe but were not successful. The CCTV footage also showed that the security guard was a sleep. SP Sandeep Patil has urged all the banks to take security steps immediately with alarm systems placed and also see that the security guard are awake. SP further said that the police will try to nab the burglars at the earliest. Previous articleWhose work is it anyway?